TOURNAMENT: Safeway Open. 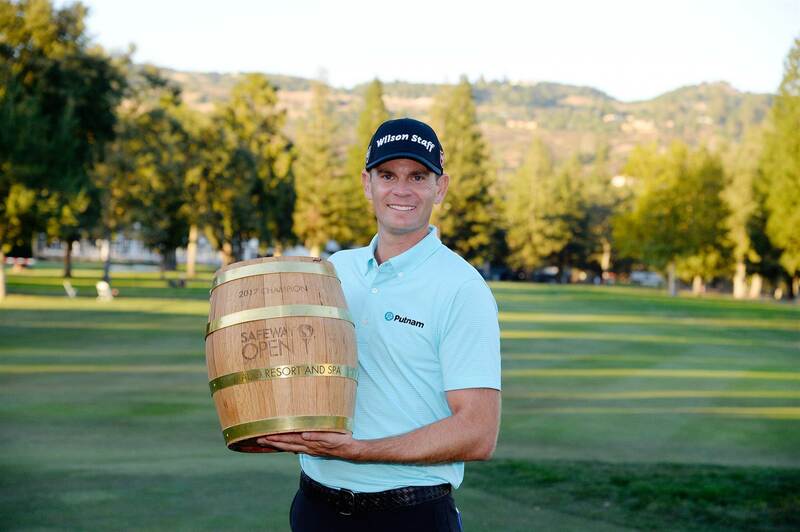 WINNER: Brendan Steele. TOURNAMENT: CIMB Classic. 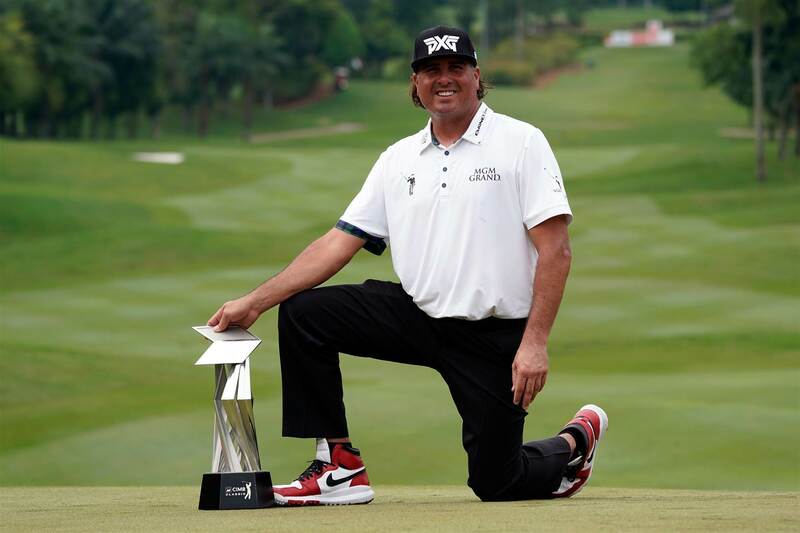 WINNER: Pat Perez. 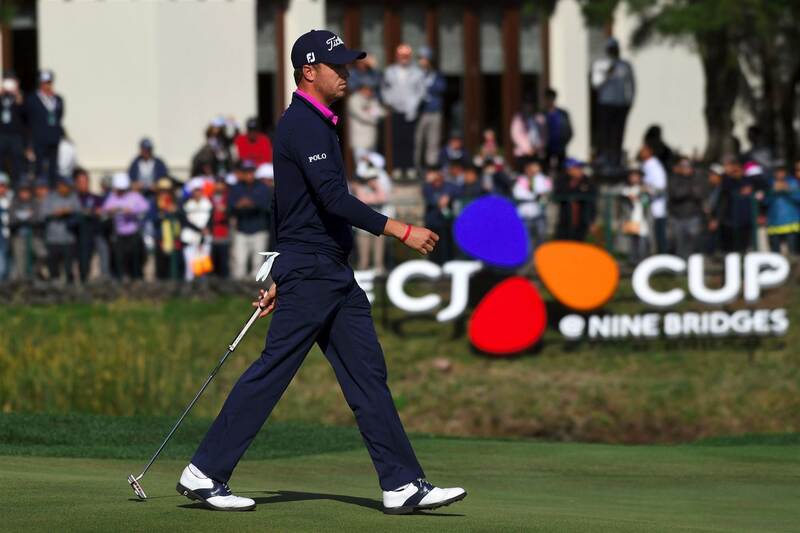 TOURNAMENT: THE CJ Cup at Nine Bridges. 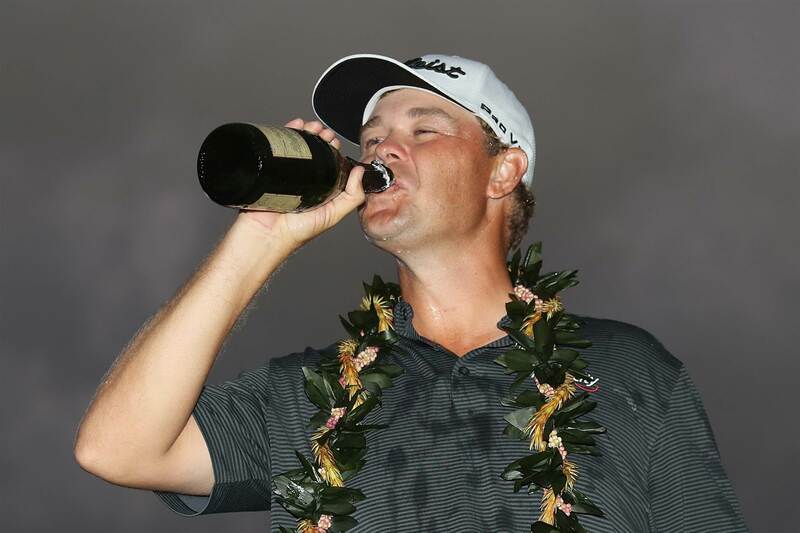 WINNER: Justin Thomas. 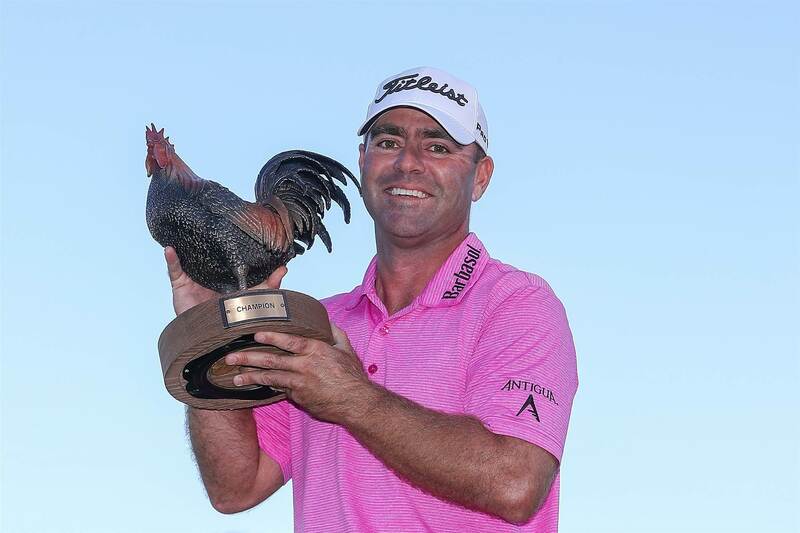 TOURNAMENT: Sanderson Farms Championship. WINNER: Ryan Armour. 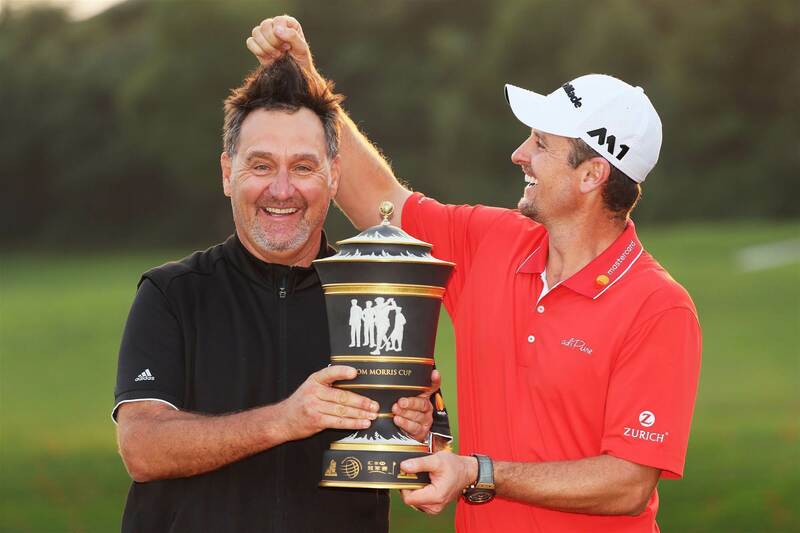 TOURNAMENT: World Golf Championships-HSBC Champions. WINNER: Justin Rose. 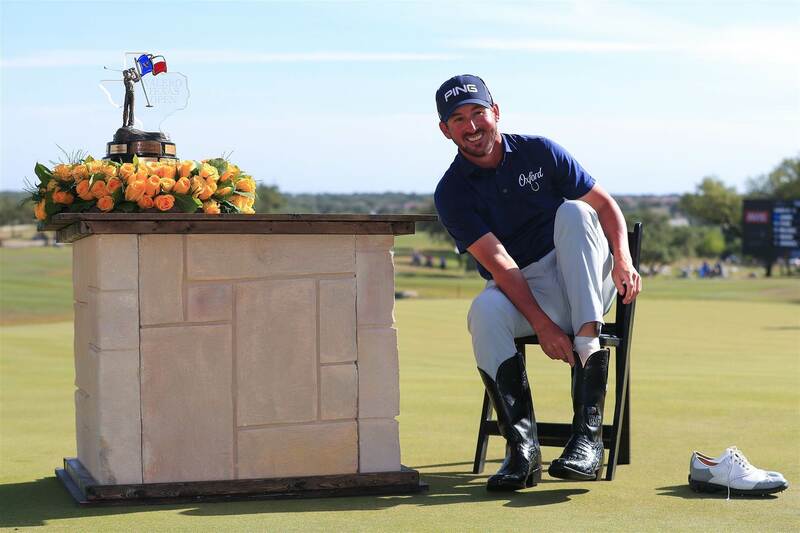 TOURNAMENT: Shriners Hospitals for Children Open. 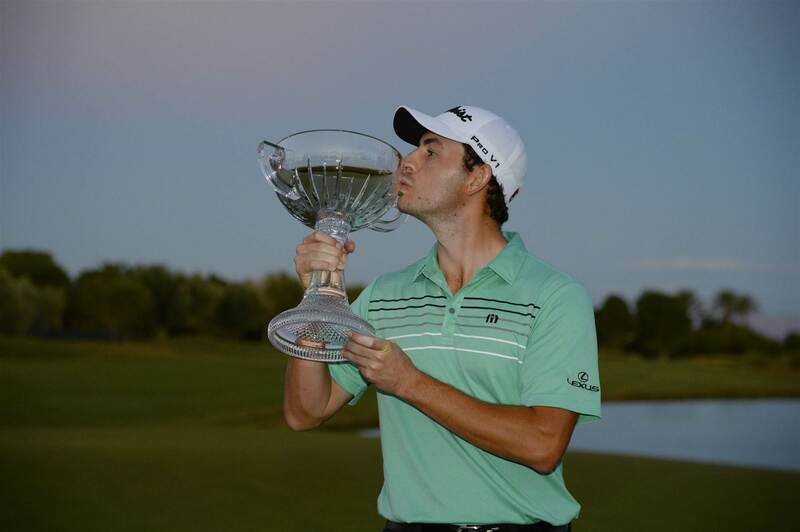 WINNER: Patrick Cantlay. TOURNAMENT: OHL Classic at Mayakoba. 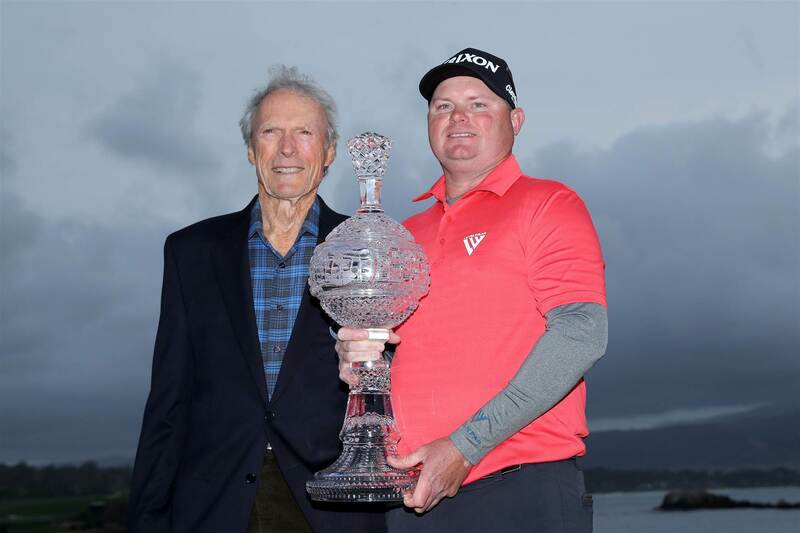 WINNER: Patton Kizzire. TOURNAMENT: The RSM Classic. 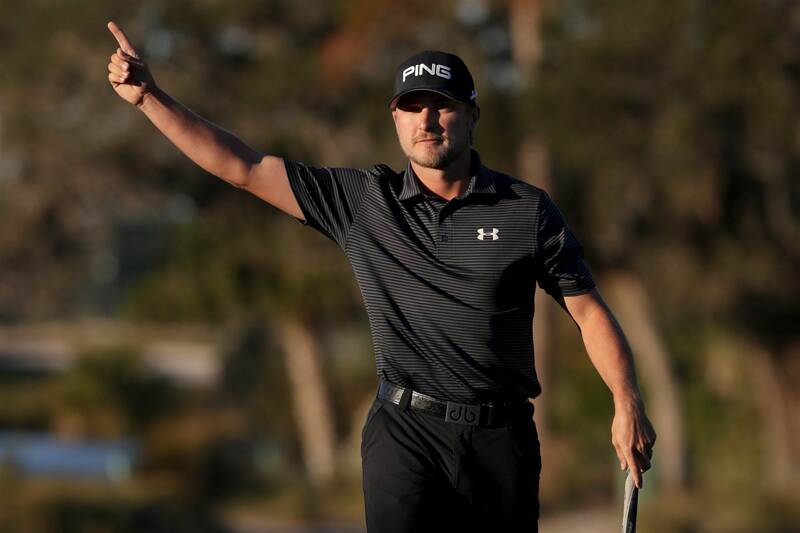 WINNER: Austin Cook. 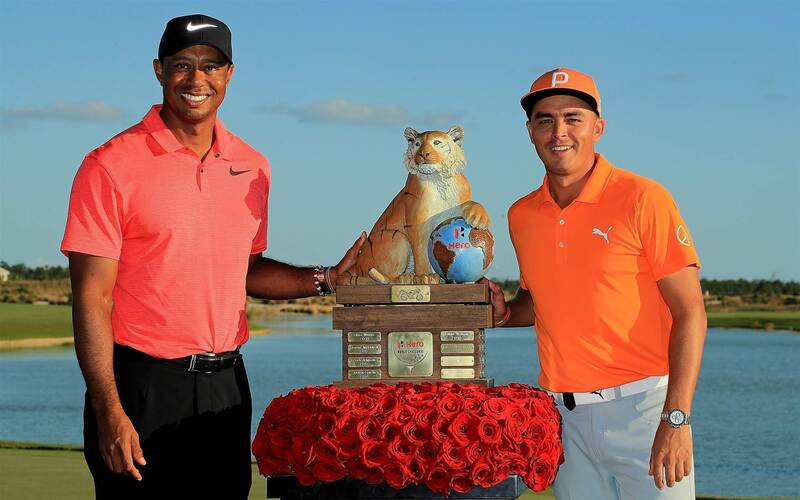 TOURNAMENT: Hero World Challenge. WINNER: Rickie Fowler. TOURNAMENT: Sentry Tournament of Champions. WINNER: Dustin Johnson. 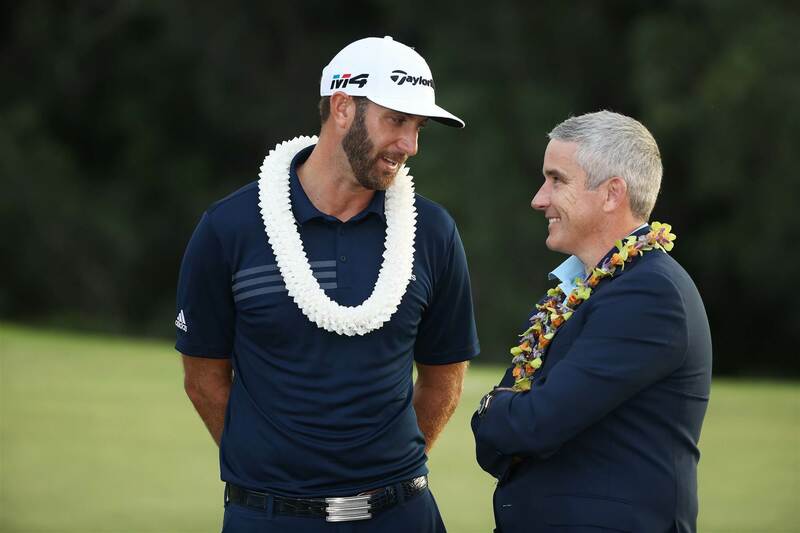 TOURNAMENT: Sony Open in Hawaii. 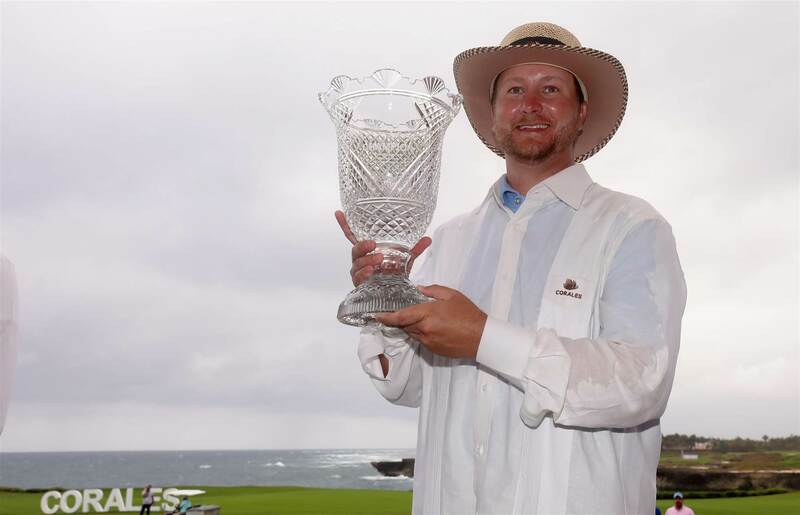 WINNER: Patton Kizzire. 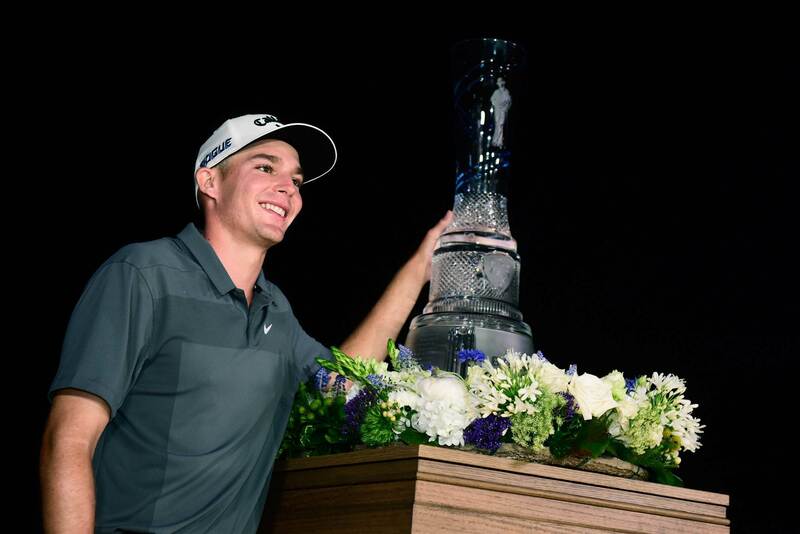 TOURNAMENT: CareerBuilder Challenge. WINNER: Jon Rahm. 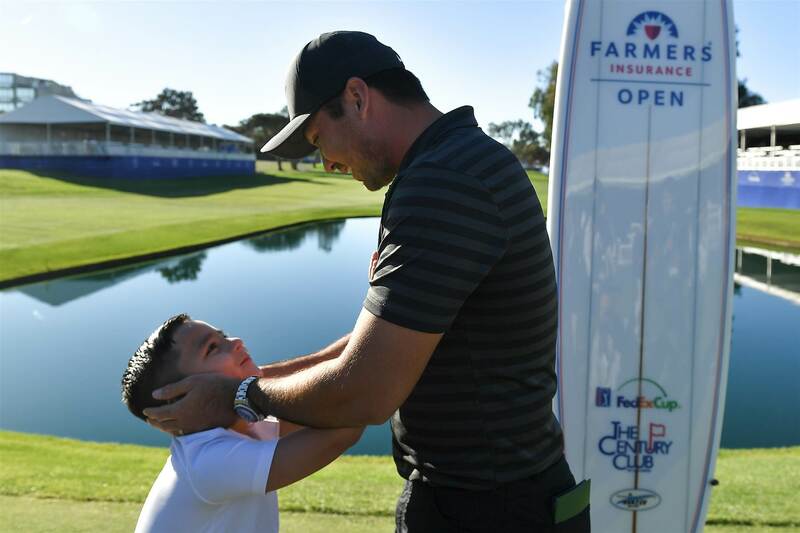 TOURNAMENT: Farmers Insurance Open. 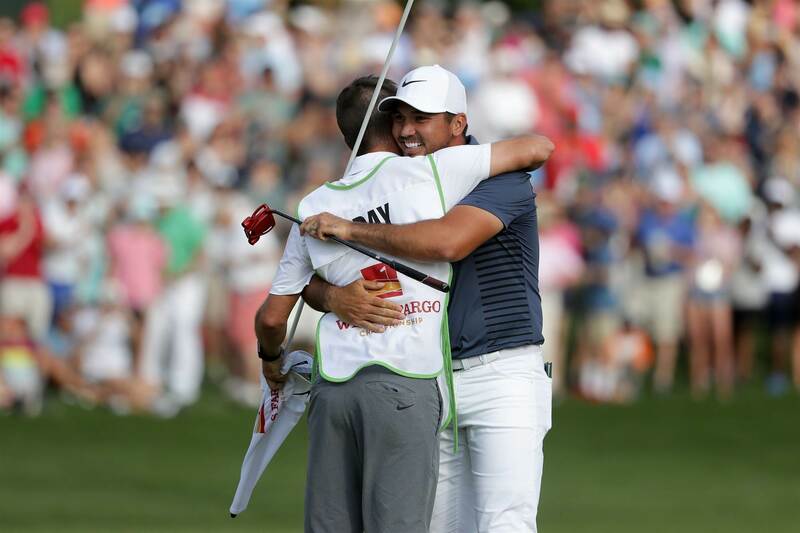 WINNER: Jason Day. TOURNAMENT: Waste Management Phoenix Open. 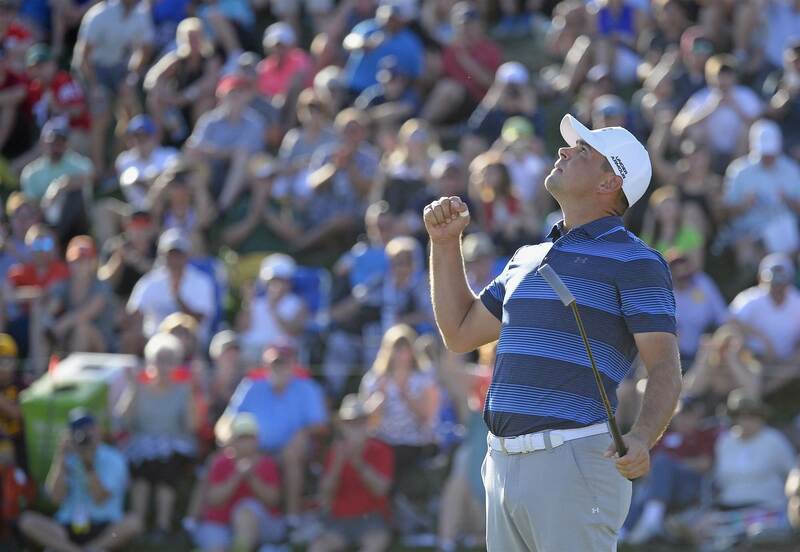 WINNER: Gary Woodland. TOURNAMENT: AT&T Pebble Beach Pro-Am. WINNER: Ted Potter, Jr. TOURNAMENT: Genesis Open. 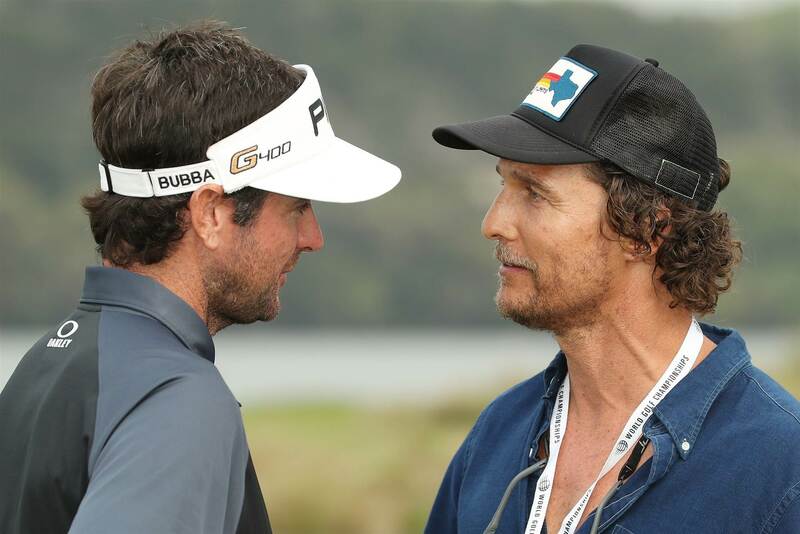 WINNER: Bubba Watson. 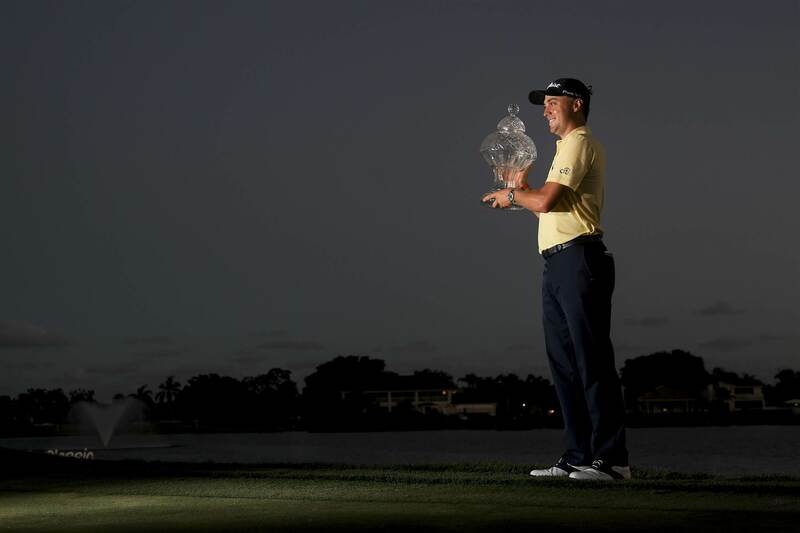 TOURNAMENT: The Honda Classic. WINNER: Justin Thomas. TOURNAMENT: World Golf Championships-Mexico Championship. 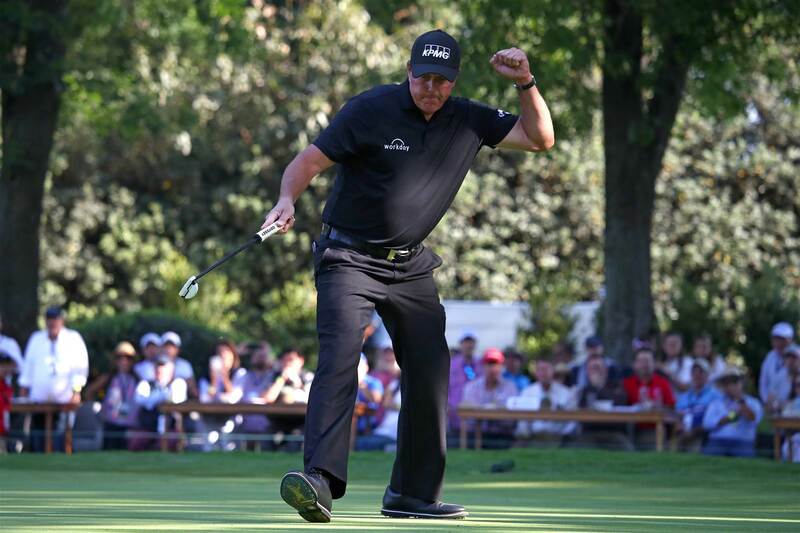 WINNER: Phil Mickelson. TOURNAMENT: Valspar Championship. 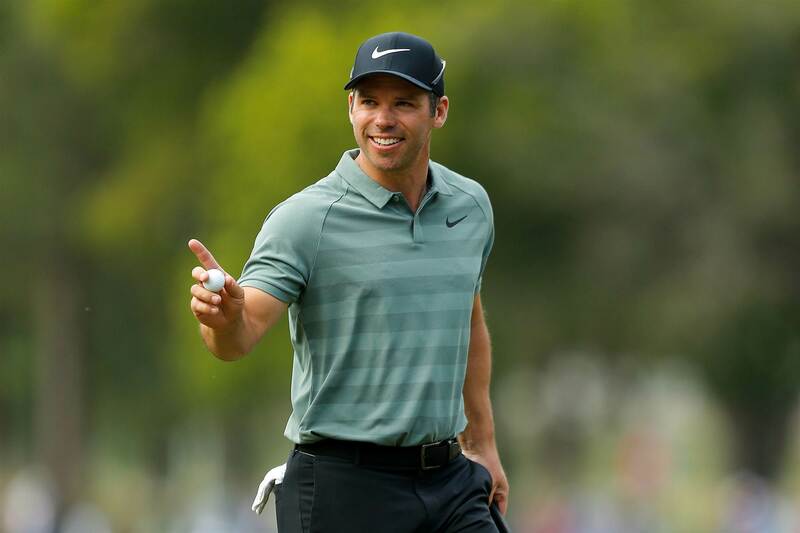 WINNER: Paul Casey. TOURNAMENT: Arnold Palmer Invitational presented by Mastercard. 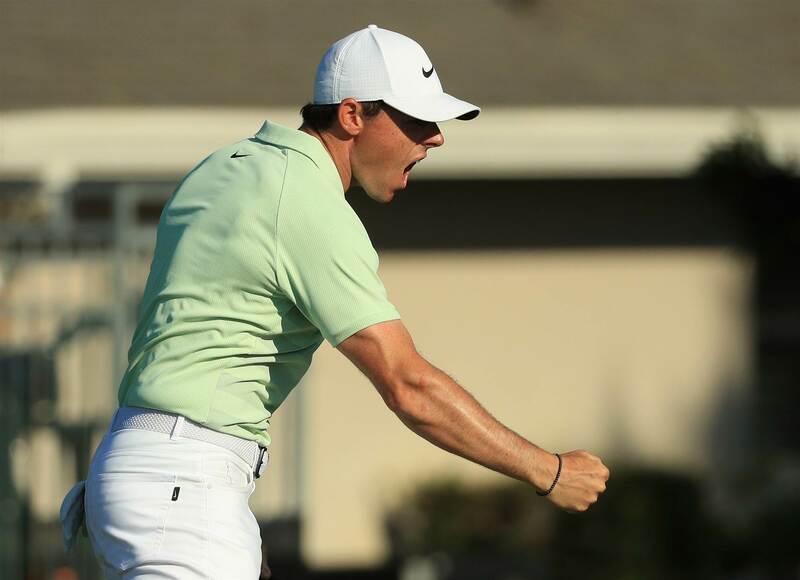 WINNER: Rory McIlroy. TOURNAMENT: World Golf Championships-Dell Technologies Match Play. WINNER: Bubba Watson. TOURNAMENT: Corales Puntacana Resort & Club Championship. WINNER: Brice Garnett. TOURNAMENT: Houston Open. 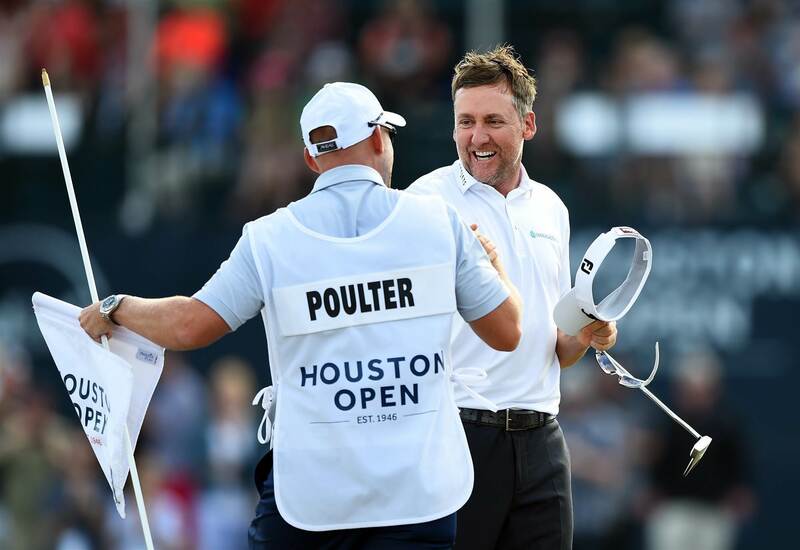 WINNER: Ian Poulter. TOURNAMENT: Masters Tournament. 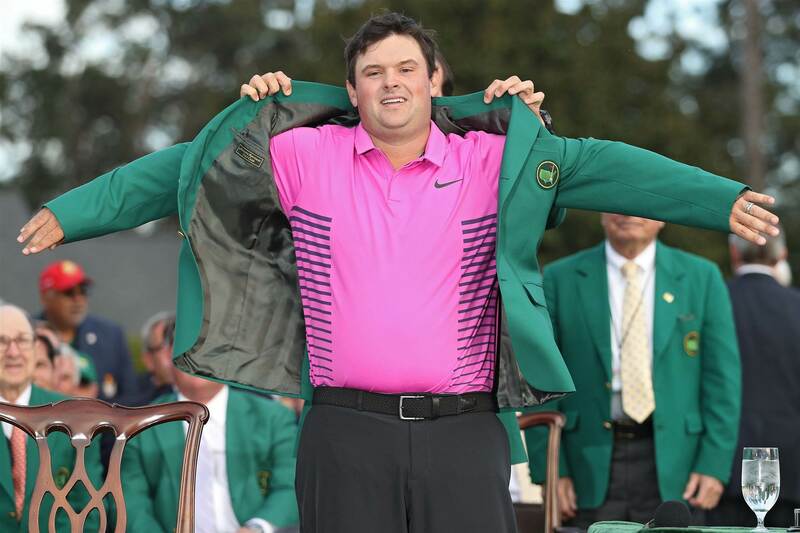 WINNER: Patrick Reed. TOURNAMENT: RBC Heritage. WINNER: Satoshi Kodaira. TOURNAMENT: Valero Texas Open. WINNER: Andrew Landry. 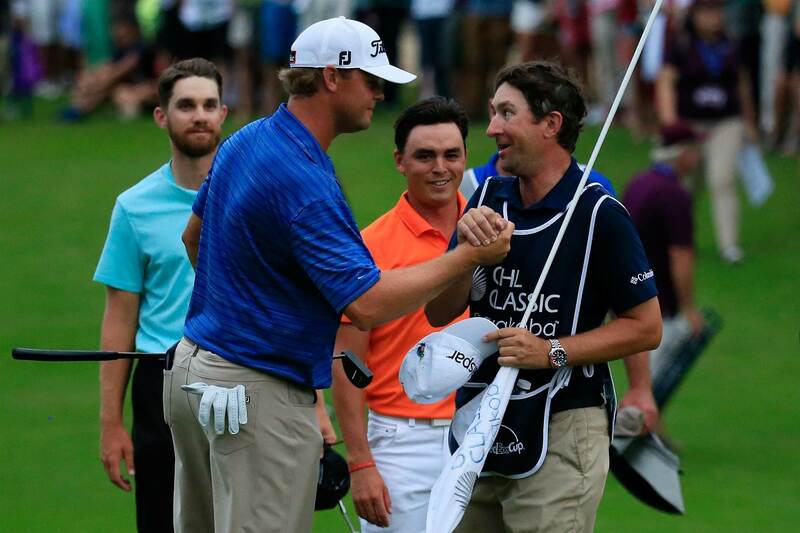 TOURNAMENT: Zurich Classic of New Orleans. 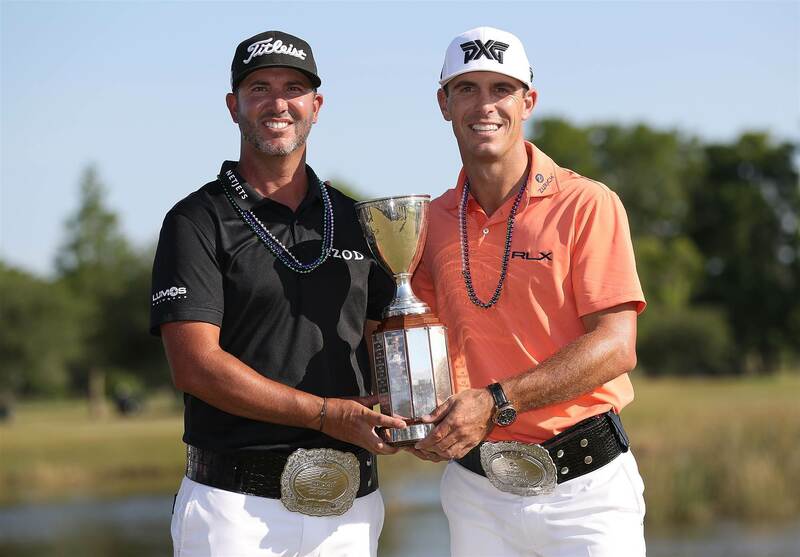 WINNERS: Billy Horschel/Scott Piercy. 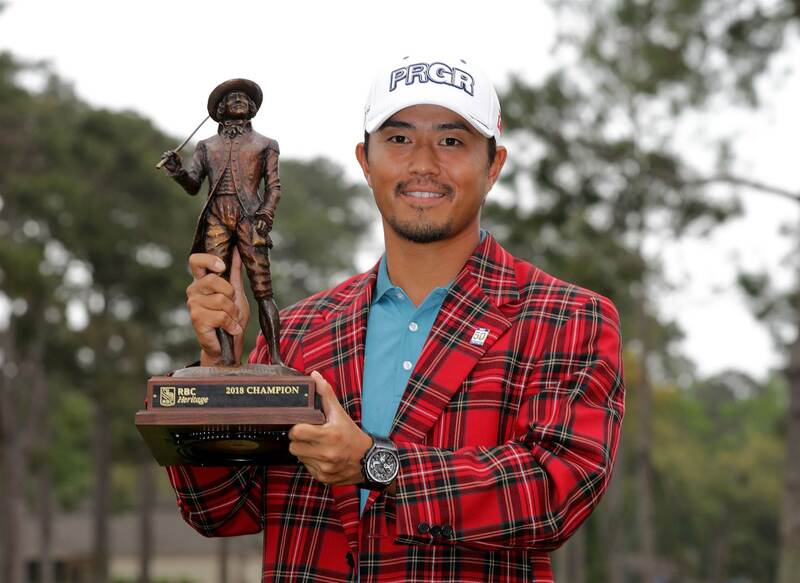 TOURNAMENT: Wells Fargo Championship. WINNER: Jason Day. TOURNAMENT: THE PLAYERS Championship. 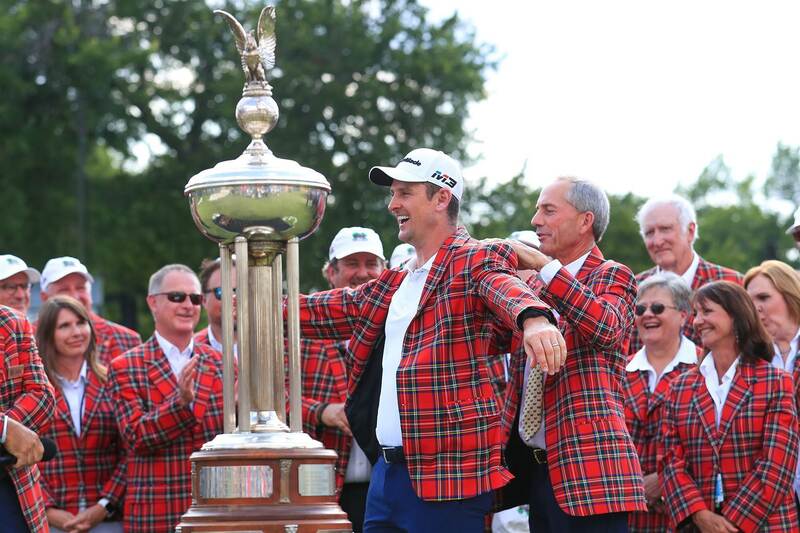 WINNER: Webb Simpson. TOURNAMENT: AT&T Byron Nelson. WINNER: Aaron Wise. TOURNAMENT: Fort Worth Invitational. WINNER: Justin Rose. TOURNAMENT: The Memorial Tournament presented by Nationwide. 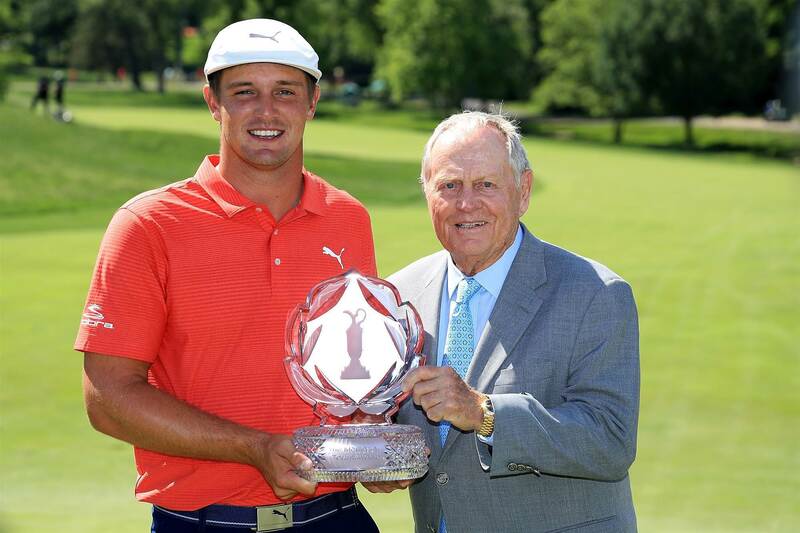 WINNER: Bryson DeChambeau. TOURNAMENT: FedEx St. Jude Classic. WINNER: Dustin Johnson. TOURNAMENT: U.S. Open. 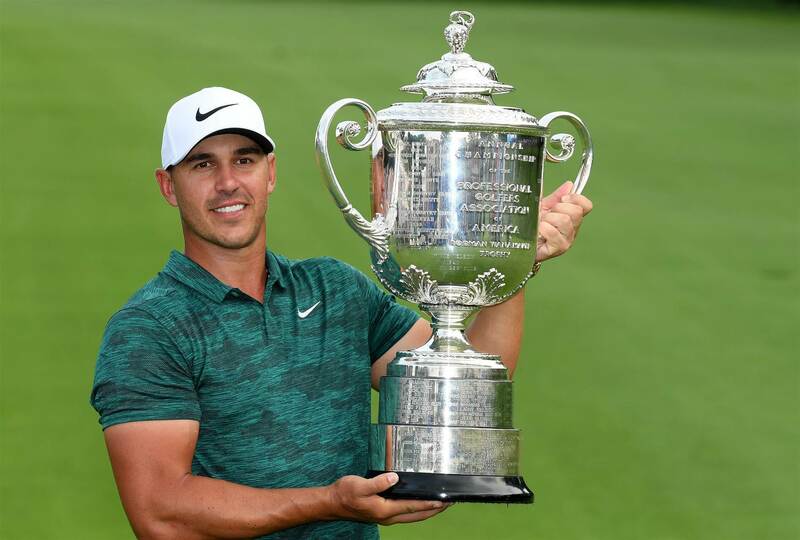 WINNER: Brooks Koepka. 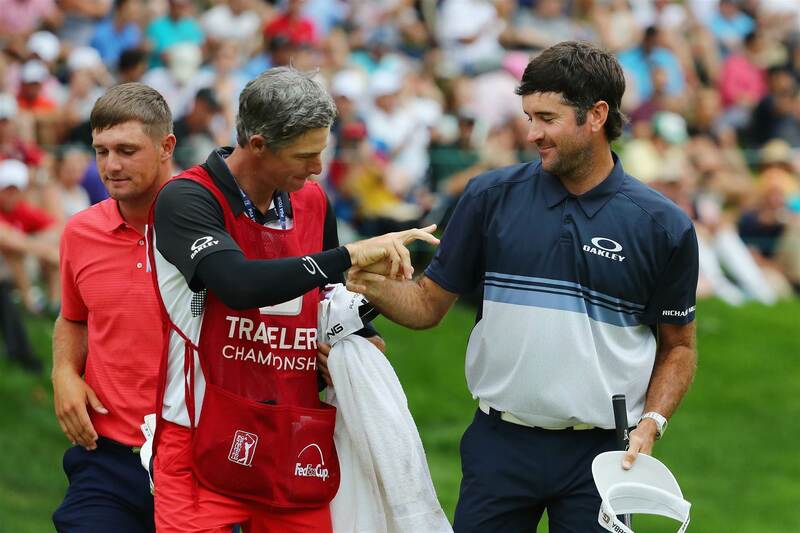 TOURNAMENT: Travelers Championship. 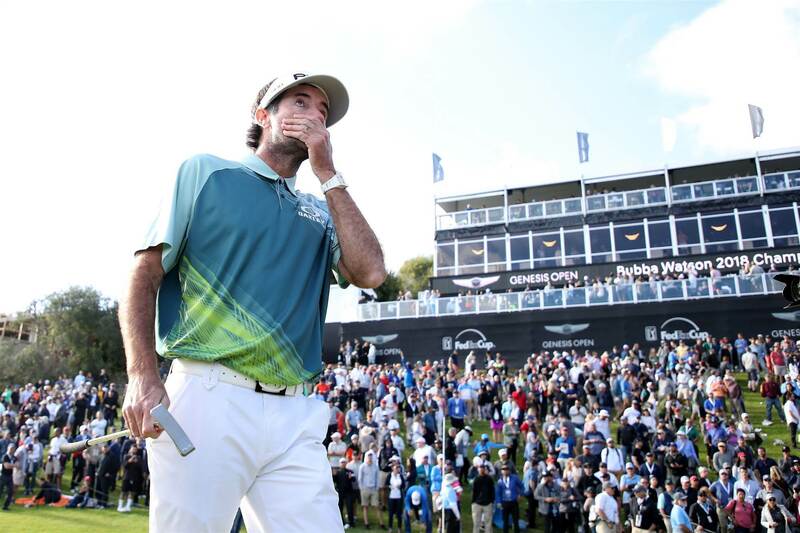 WINNER: Bubba Watson. TOURNAMENT: Quicken Loans National. 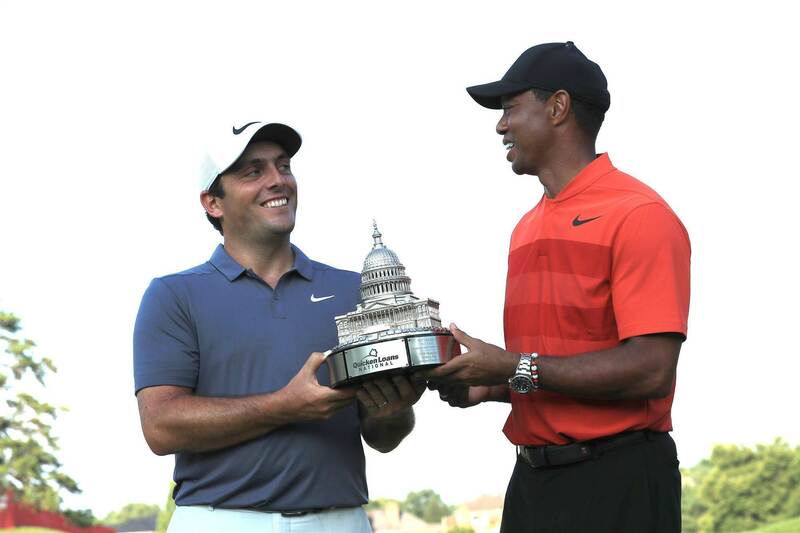 WINNER: Francesco Molinari. 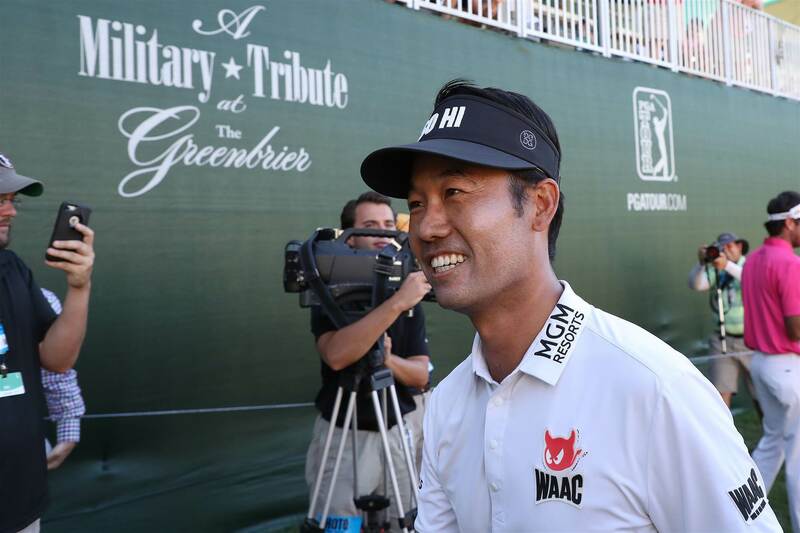 TOURNAMENT: A Military Tribute at The Greenbrier. WINNER: Kevin Na. TOURNAMENT: John Deere Classic. 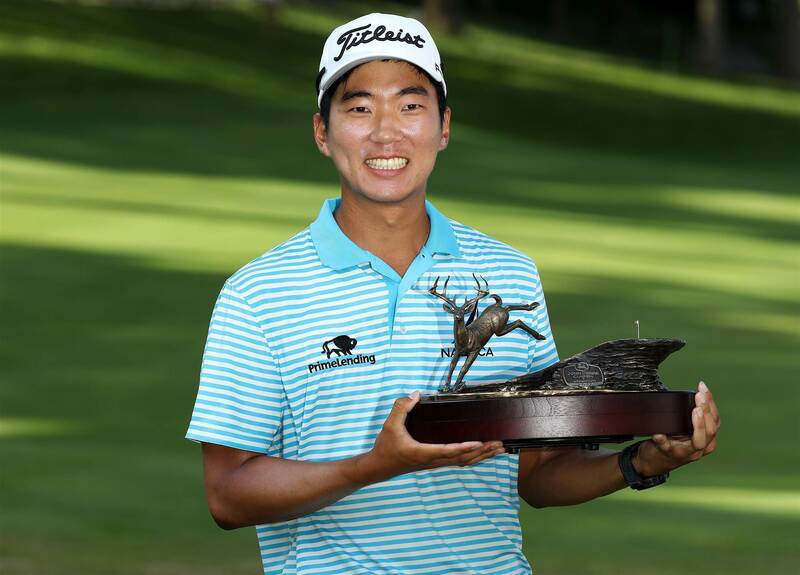 WINNER: Michael Kim. TOURNAMENT: Barbasol Championship. 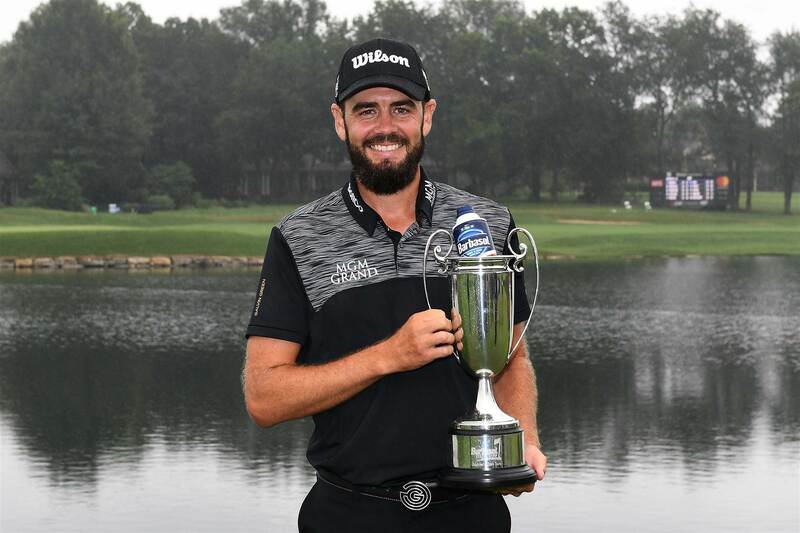 WINNER: Troy Merritt. TOURNAMENT: The Open Championship. 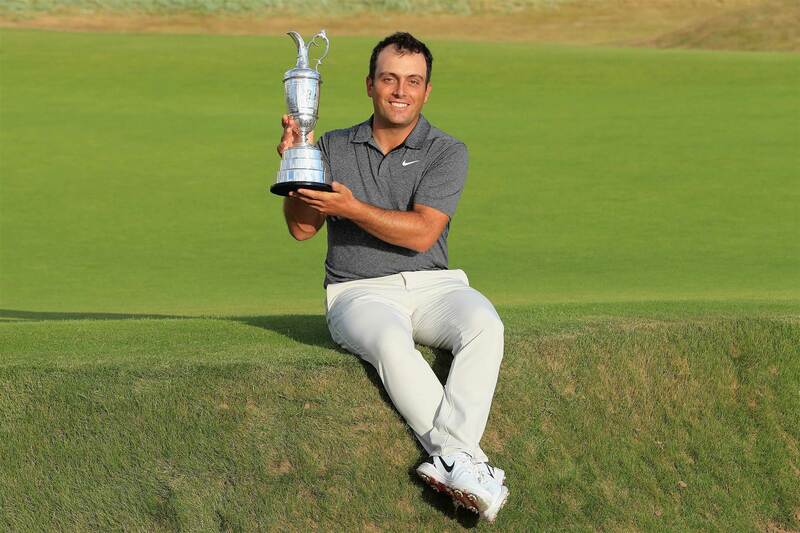 WINNER: Francesco Molinari. 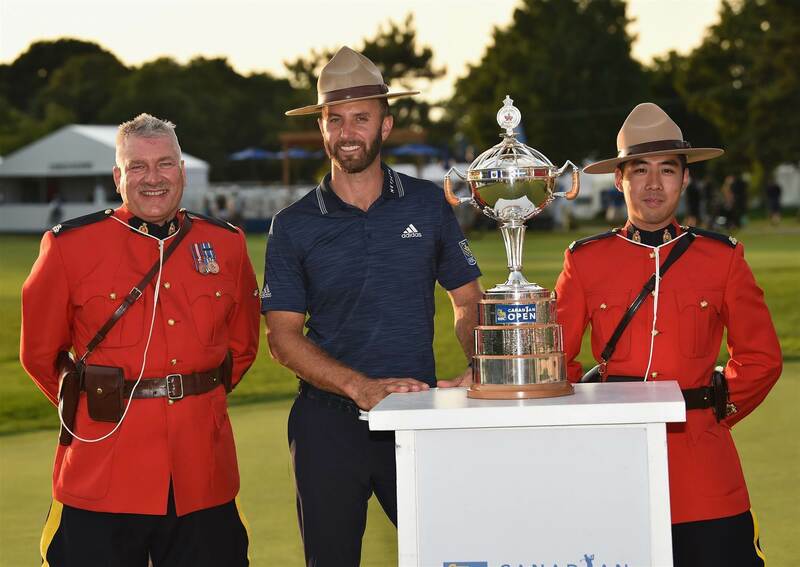 TOURNAMENT: RBC Canadian Open. WINNER: Dustin Johnson. TOURNAMENT: Barracuda Championship. WINNER: Andrew Putnam. 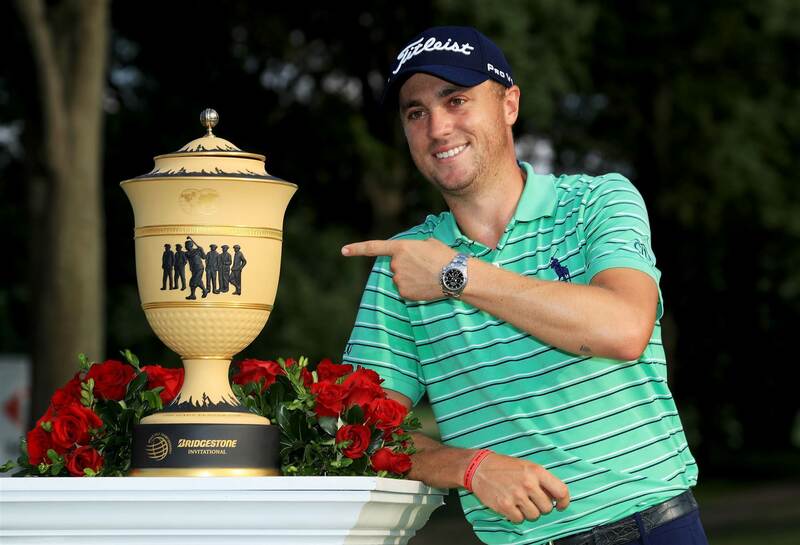 TOURNAMENT: World Golf Championships-Bridgestone Invitational. WINNER: Justin Thomas. TOURNAMENT: PGA Championship. 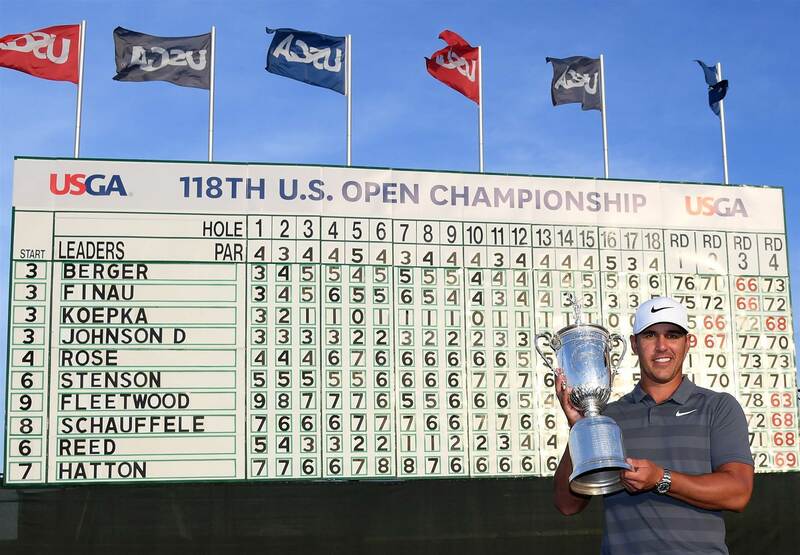 WINNER: Brooks Koepka. TOURNAMENT: Wyndham Championship. 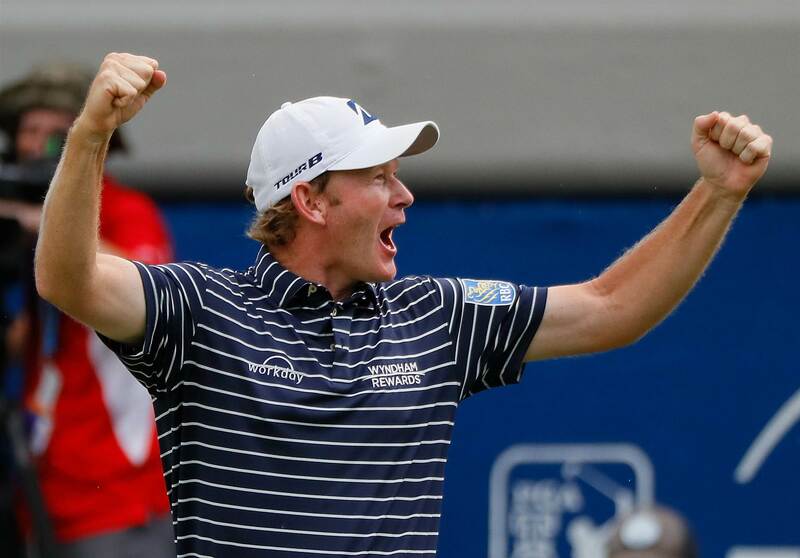 WINNER: Brandt Snedeker. TOURNAMENT: The Northern Trust. 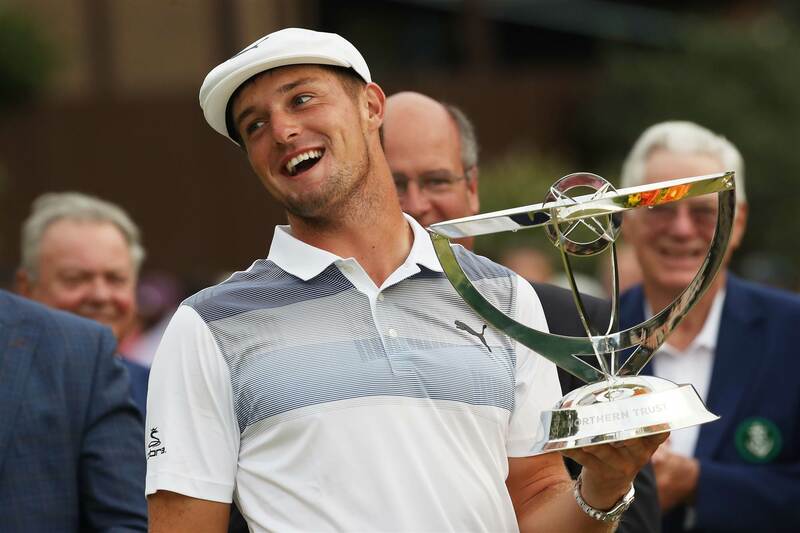 WINNER: Bryson DeChambeau. TOURNAMENT: Dell Technologies Championship. 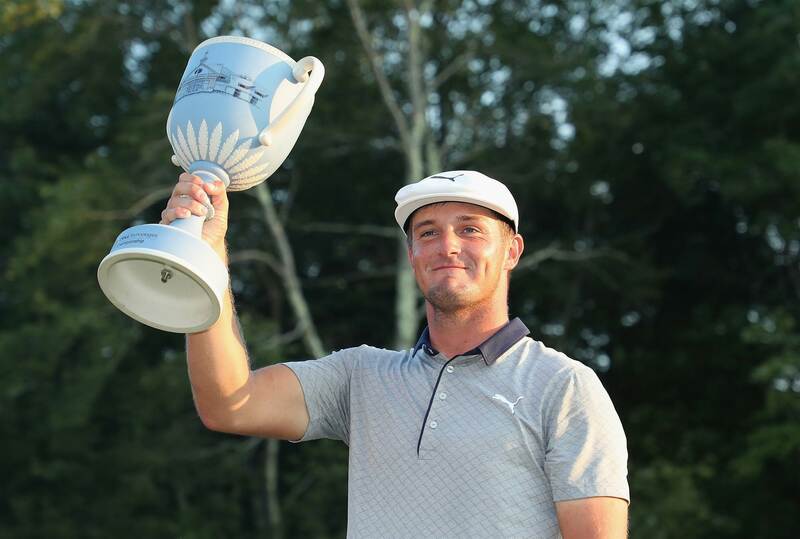 WINNER: Bryson DeChambeau. TOURNAMENT: BMW Championship. 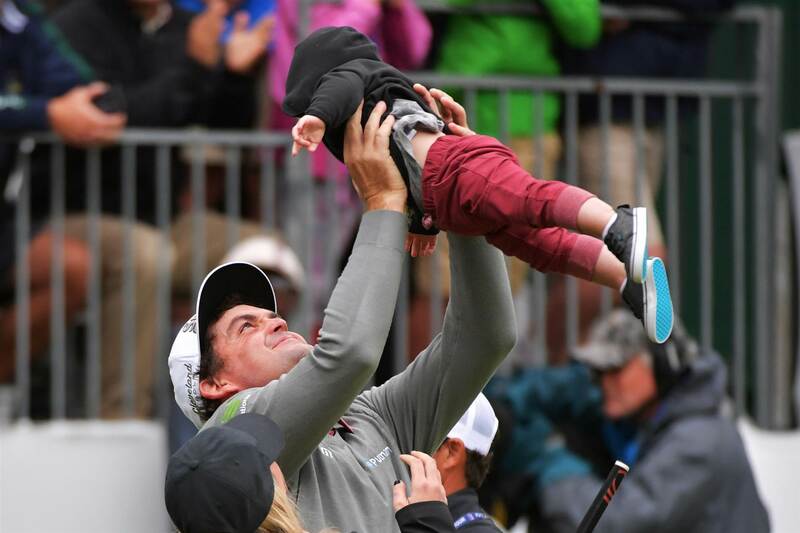 WINNER: Keegan Bradley. TOURNAMENT: TOUR Championship. WINNER: Tiger Woods. 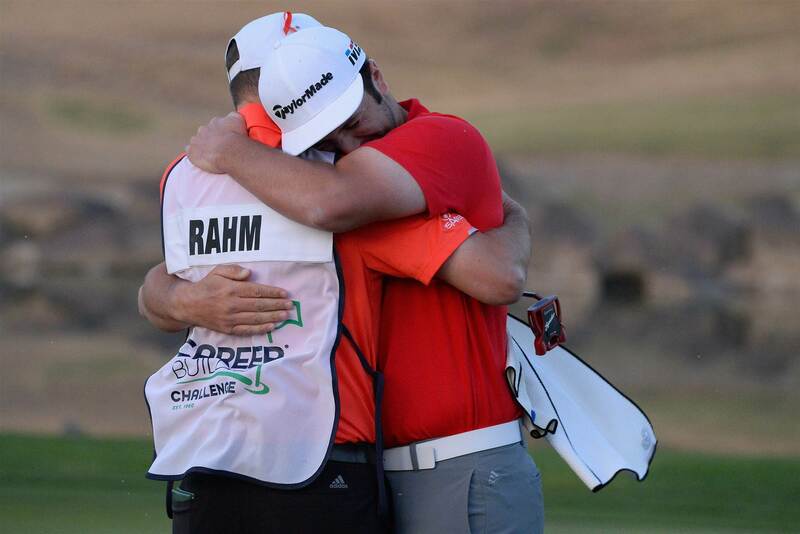 A remarkable PGA Tour season has come to an end. 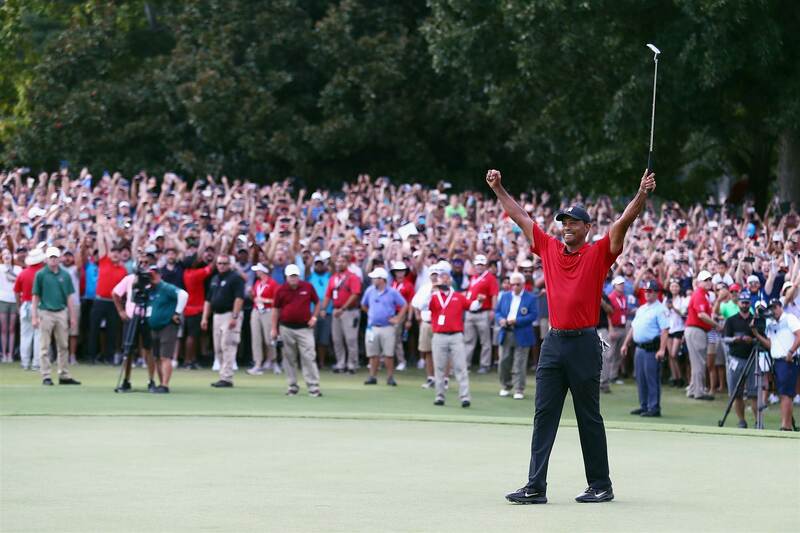 From Brendan Steele defending his Safeway Open title in the opening event to Tiger Woods capping his amazing comeback with a victory at the season ending Tour Championship and everything in between ... Here is a tournament-by-tournament guide to the season that was through the lenses of Getty Images' photographers.